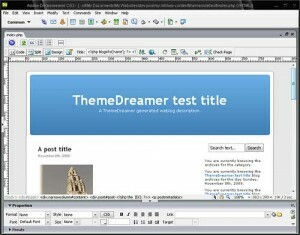 Here you can download ThemeDreamer with version 1.0.1. 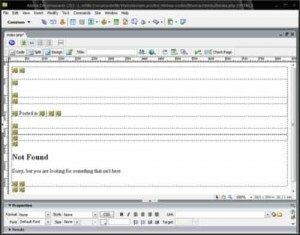 This software was developed by Virtuosoft. Distribute by license Trial and price USD 21.95. 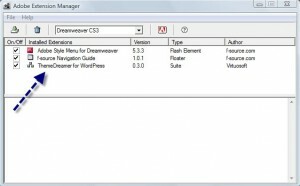 You can download this software from www.themedreamer.com domain.